A bridge is a good solution when you have teeth missing and do not want an implant. The teeth on either side of the space are repaired with crowns and the gap is filled with a pontic, (a false crown). 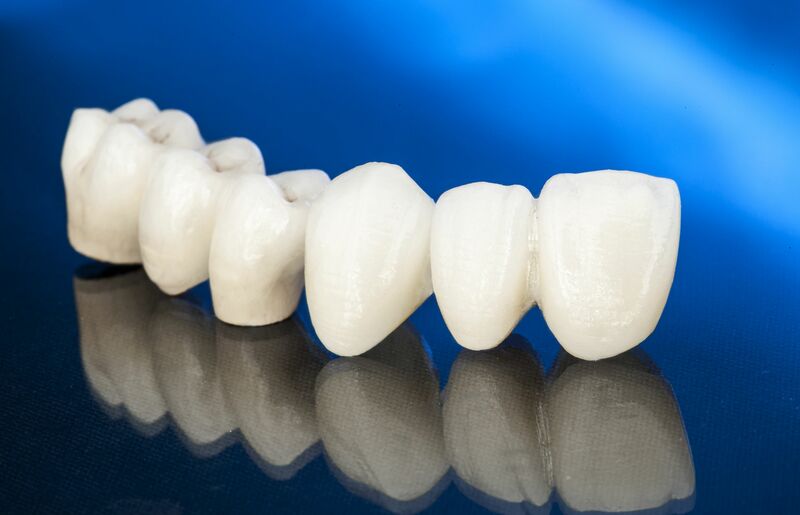 A porcelain bridge looks more natural and because it is fixed, it makes chewing and eating easier.